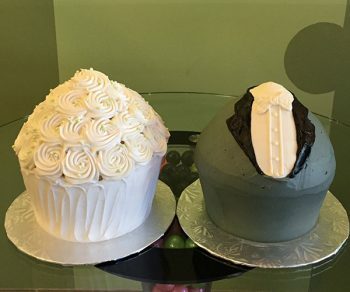 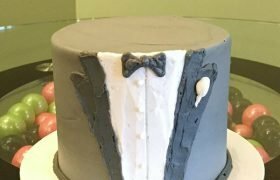 We’ve turned our Giant Cupcake Cake into into a tuxedo shirt jacket with buttercream lapels, shirt, and bowtie. 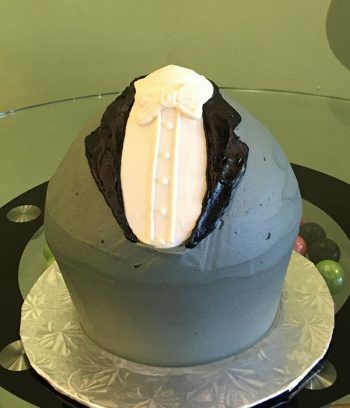 Perfect for a groom’s cake or formal occasion like prom. 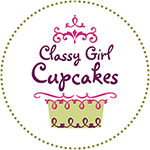 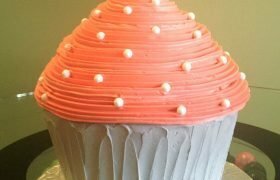 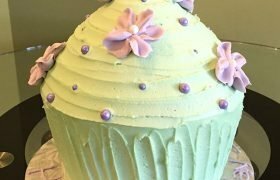 This whimsical cupcake shaped cake is about 7″ tall, all cake with one layer of piped buttercream on top.